The Khombu Abigail Wide Calf winter boot has a roomier fit and a seam-sealed construction so you will feel warm and comfortable and look incredibly stylish all season long. 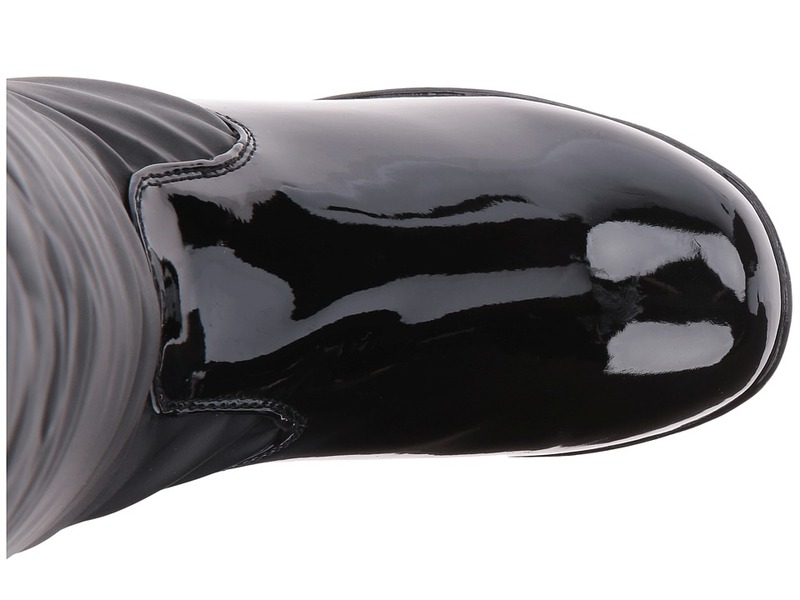 ; Upper made of nylon shaft and patent synthetic foot. ; Seam-sealed winter boot keeps out the winter elements. ; Side button accents for added style. ; Full length side zipper for easy on and off. ; Faux fur lining for added warmth. ; Contoured Thermolite insole features heat-retaining properties, offering a warm and comfortable foot environment. 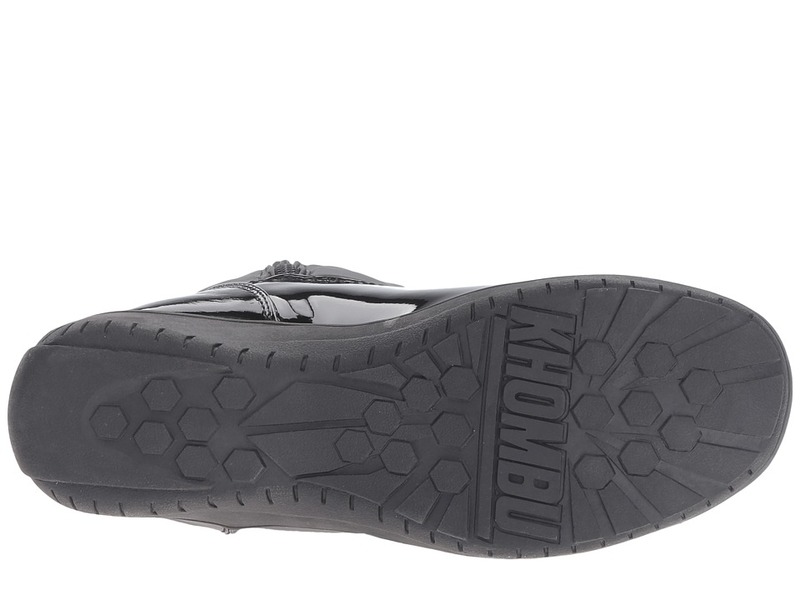 ; Durable rubber traction outsole. ; Comfort rated to -20&#176;F. ; Imported. Measurements: ; Heel Height: 1 3 4 in ; Weight: 1 lb 3 oz ; Circumference: 18 in ; Shaft: 15 in ; Product measurements were taken using size 9, width B – Medium. Please note that measurements may vary by size.